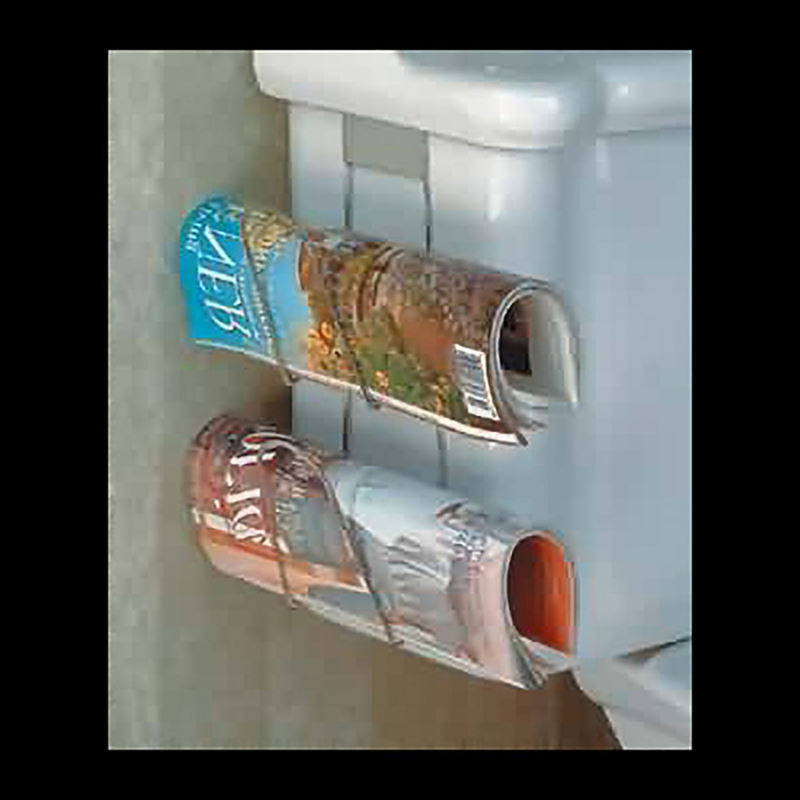 Newspaper Holders keep your publications orderly. Shop for your Newspaper Holders here now. Saves space by hooking on to your toilet tank? Keeps reading material close at hand in the bathroom? Can be used to store towels, newspapers or magazines? Features durable, chrome-plated wire construction? 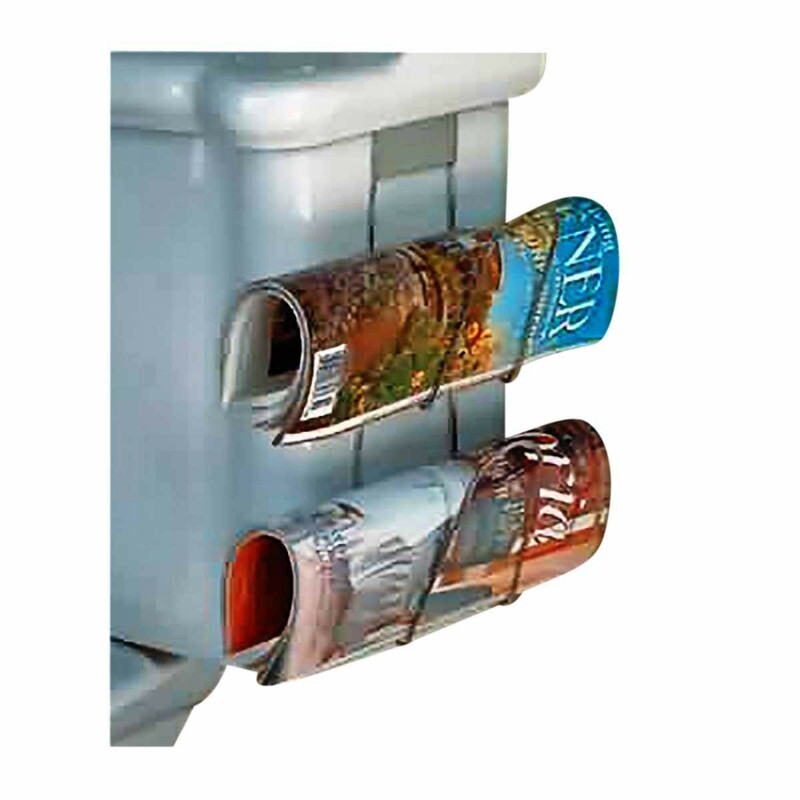 This double-tier bathroom rack in a chrome finish gives you extra space to store towels, reading material or other accessories. Crafted from 10 gauge wire. It measures 11 3/4" high by 4 1/4" wide and projects 4 1/2" from the wall.